Is your basement floor crumbling, heaving, or just in a bad shape, and in the need of some TLC? A concrete floor is a great way of converting unusable space into something that you could use for a living area or just a storage space. Concrete floors have many benefits for your home and can add value to the property. A new concrete floor can add insulation that can keep your basement warmer, and can also help to secure your foundation walls by supporting the bottom of the existing footings. Feel free to give Canada Waterproofers Brampton a call, as we can take care of all types of concrete projects.  At Canada Waterproofers Brampton, we understand the importance of safety, and we follow very strict rules and regulations to make sure that your home is safe and secure. Canada Waterproofers Brampton is the No. 1 installer for concrete floors, as well as exterior waterproofing, interior waterproofing, drain repair, or any drain cleaning or plumbing services that you may have. If you are living in Brampton and the surrounding areas then call Canada Waterproofers Brampton for a free no-obligation quote. We take care of all types of concrete projects. Canada Waterproofers Brampton is highly skilled and experienced when it comes to concrete work. We only use the highest quality materials for your concrete project. With these two examples you can see how different concretes can perform, and how important it is to use the correct strength and formula for your project, so that your concrete finish will last you for many years. Call Canada Waterproofers Brampton today for the best concrete installation service in the industry.